There are many different kinds of sub-national conflicts across Asia, with a variety of causes, but since September 11, 2001 these have been increasingly portrayed as part of the global terrorist threat, to be dealt with by the War on Terror. This major new study examines a wide range of such conflicts, showing how, despite their significant differences, they share the role of the media as interlocutor, and exploring how the media exercises this role. 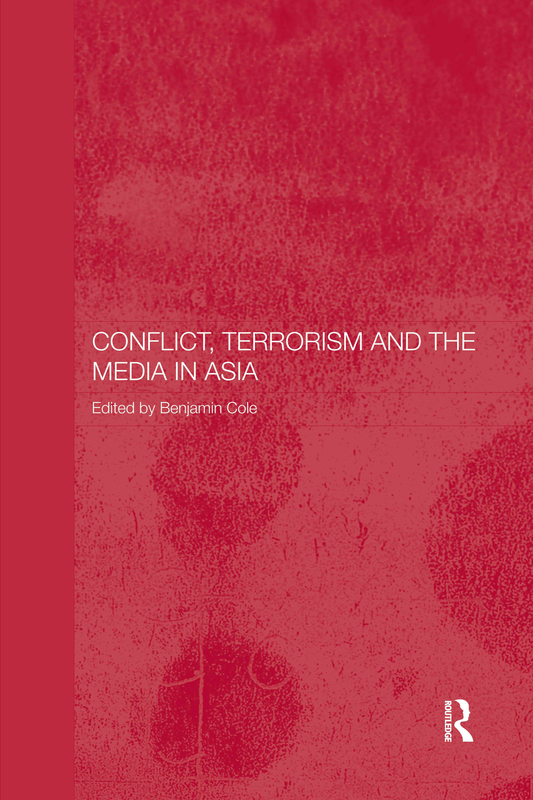 The book raises a number of issues concerning how the media report different forms of political violence and conflict, including issues of impartiality in the media's relations with governments and insurgents, and how the focus on the 'War on Terror' has led to some forms of violence - notably those employed by states for political purposes - to be overlooked. As the issue of international terrorism remains one of the most pressing issues of the modern day, this is a significant and important book which will interest the general reader and scholars from all disciplines. US journalism: Servant of the nation, scourge of the truth? The Philippines media: Agent of stability or restraint?